Randy Peach is the president of Scheck Industries and its family of Companies. He has over 25 years of extensive construction expertise and experience in heavy industrial piping, boiler and process controls construction at all levels, including field and management. Jason Swicionis is the Chief Financial Officer of the Scheck Industries’ companies. He has almost 20 years of construction accounting and finance experience. His responsibilities as the CFO have him involved in a wide range of areas that include planning, operations, financial reporting, risk management and financing. Charles ‘Bud’ Burns is a 35-year member of the United Association. He started in the field as a steamfitter, working his way up the ranks of an East Coast industrial contracting firm for 33 years, from Superintendent to Executive Vice President of Operations. 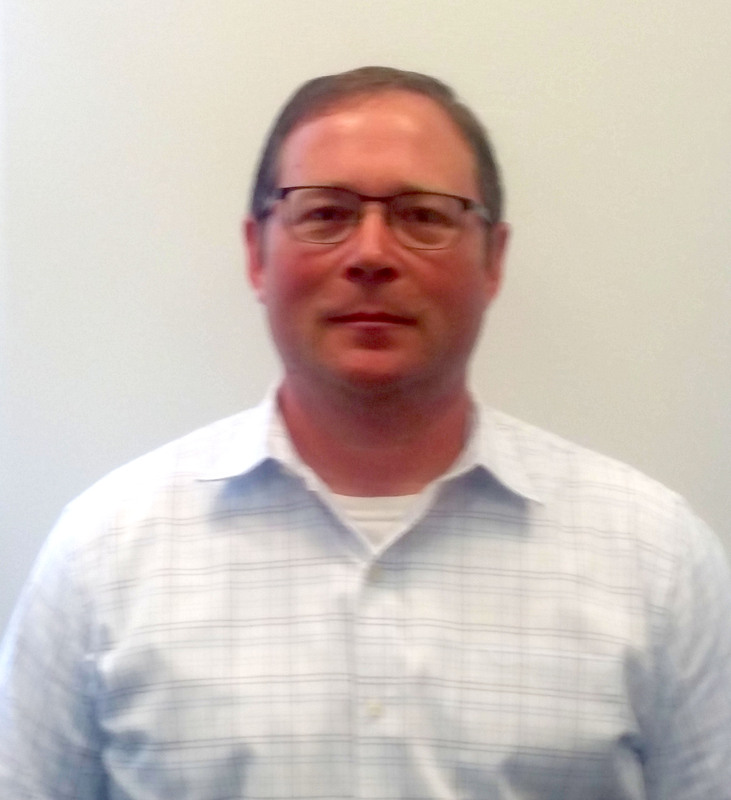 Gary Potesta is vice president of operations, supporting Scheck’s Field Capital and Maintenance projects. Prior to being promoted, Gary served as general manager of construction. He has over twenty five years of work experience in the heavy industrial construction field, including a combination of operations, strategic planning, project management, field supervision and hands-on construction. Vincent ‘Vinny’ Serna is vice president of construction services of the Scheck Industries’ companies. He has over 20 years of experience in all phases of industrial and commercial construction and provides support and oversight to Operations and Accounting. As a certified Project Management Professional (PMP)®, he brings valuable insight to all of Scheck’s diversified business units. 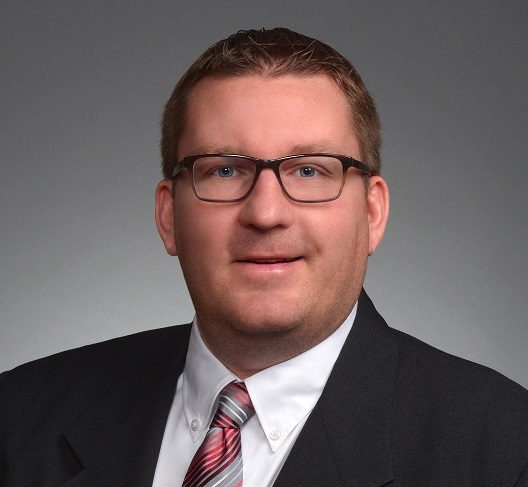 Brian Harris is Vice President of Estimating and Procurement, leading the estimating, procurement and project planning efforts for all of Scheck Industries. He has 27 years of experience working throughout many diverse areas of the mechanical construction industry, ranging from commercial HVAC and mechanical service to heavy industrial piping, equipment and boiler services.